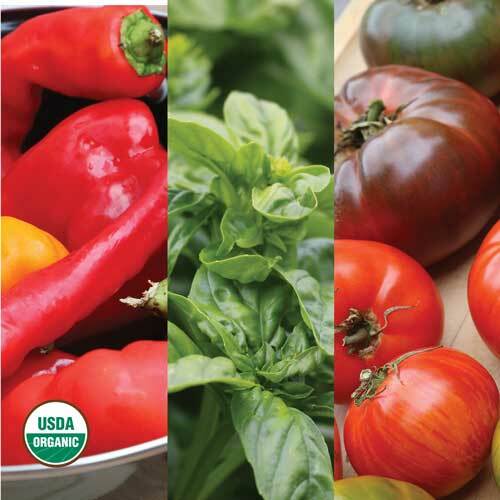 Our directors, managers, and advisors are committed to saving America's heirloom seeds. Rowen is a seed saver, farmer and educator. 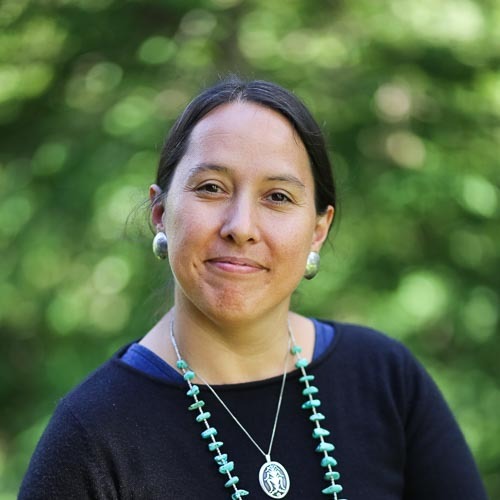 She is from the Mohawk community of Akwesasne and curates an extensive collection of rare northeast native seeds. Rowen is co-founder of the Sierra Seeds Cooperative. 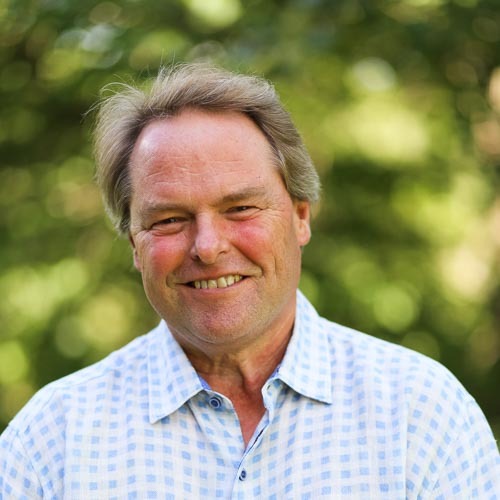 Distinguished Professor of Law and Director of Agricultural Law Center at the Drake University Law School, Neil has taught agricultural law for 30 years and is the author of numerous books and articles for farmers and lawyers. Larry Grimstad is the former President of the Decorah Area Community Foundation and former President and CEO of Decorah Bank & Trust Company. 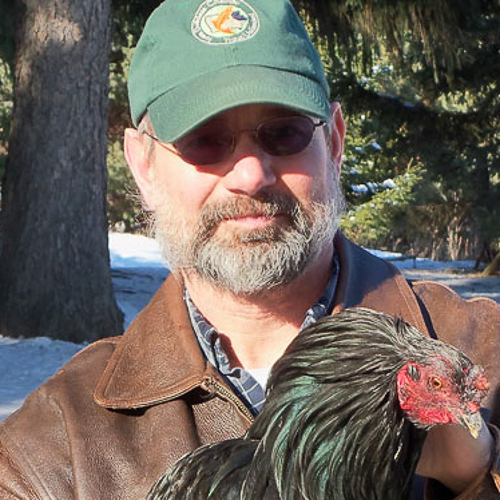 He raises grass-fed cattle, is a mulch gardener as well as a developer of renewable energy sources. 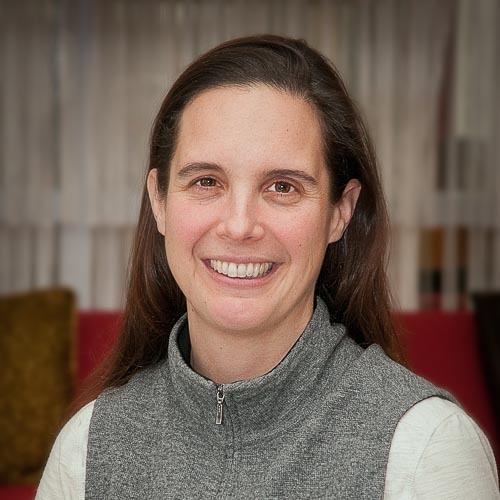 Since 2008, Oona has been the co-owner of Town Farm, a sustainable farm in Northampton Meadows. She and her husband started a farmer’s market in fall 2007, with the goal of creating a fun, relaxing, vibrant market that features products from local producers. Rare book dealer and publisher of rare horticultural reprints, Keith is a horticultural/agricultural literature historian. 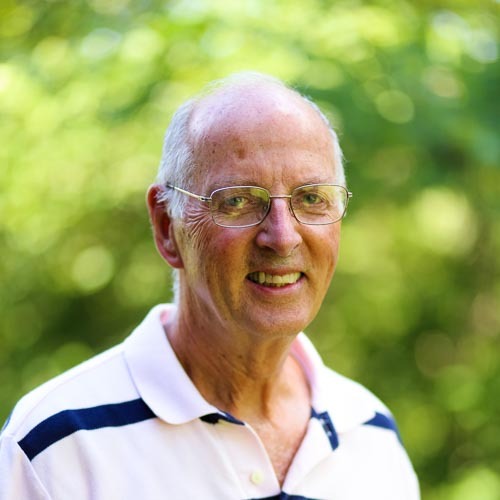 He is the owner of American Botanist Booksellers, established in 1983, which does collection development for colleges, universities and individuals. He has been a member of SSE since 1984. 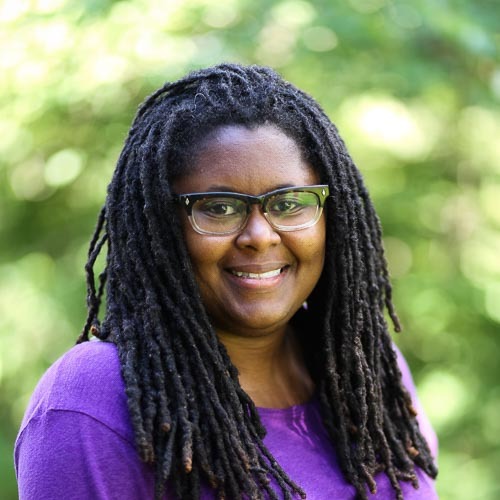 Jovan has over 15 years of experience as a grassroots organizer and describes herself as having "a deep interest in food justice." 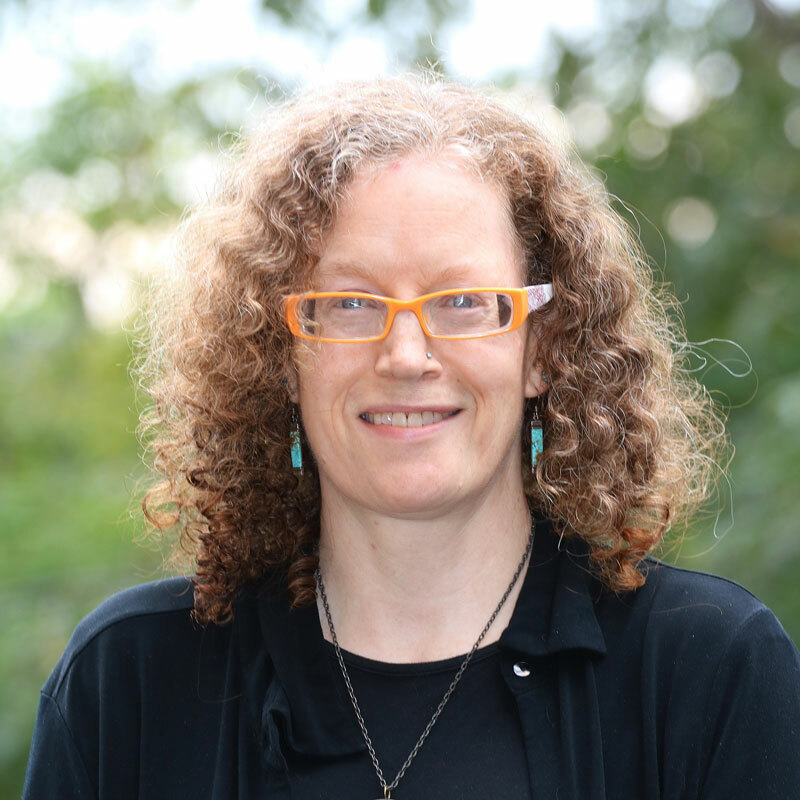 Her professional resume includes work as director of community engagement at One Hundred Miles, a Georgia organization working to preserve natural resources, and as the director of network engagement for Slow Food USA. 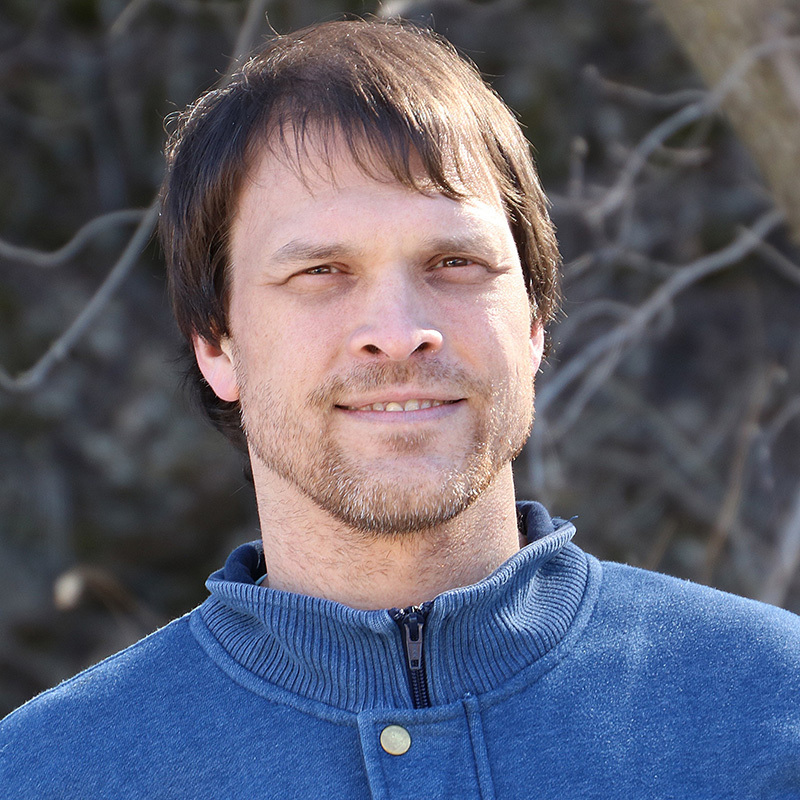 Dr. Lynch is an Associate Professor of Biology at Luther College in Decorah, Iowa. She holds a Doctorate in Ecology, Evolution and Behavior from the University of Minnesota. 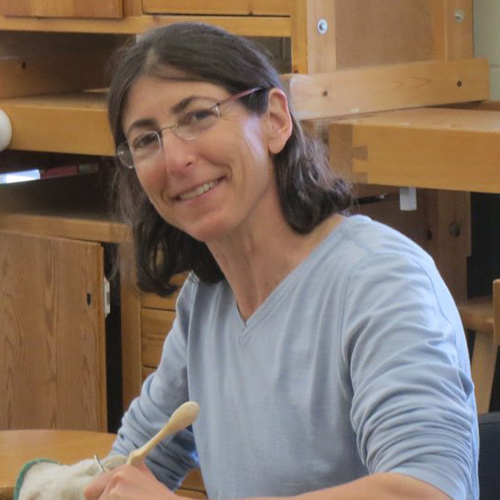 Prior to coming to Luther in 2001, she worked as a botanist at Great Lakes Indian Fish and Wildlife Commission and later taught at Loras College and Northland College. Her research over the years has been in plant ecology, with a focus on the conservation of native plant communities in the upper Midwest. Sean is a successful chef, educator and entrepreneur, who is very committed to his Native American community. 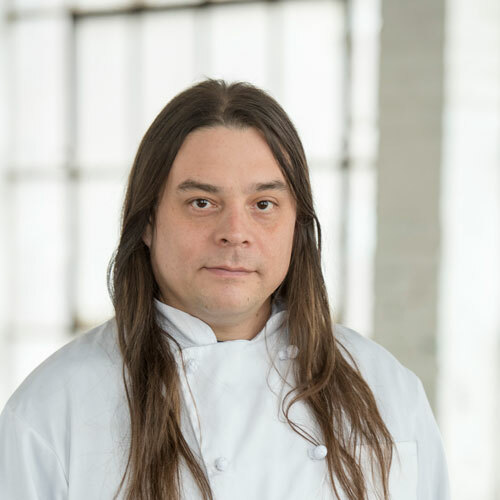 Founder of the company The Sioux Chef, Sherman’s main culinary focus has been on revitalizing indigenous food systems in a modern culinary context. He also sponsors a food truck (Tatanka Truck) with the Little Earth Community of United Tribes in Minneapolis. 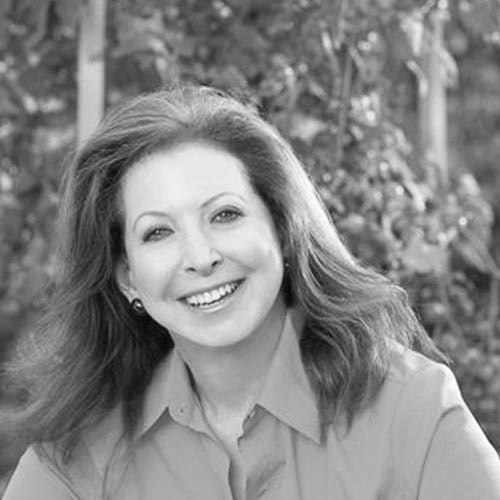 Amy is a gardener, author, artist, philanthropist and advocate for heirloom fruits and vegetables. She is the author of The Compleat Squash, Melons for the Passionate Grower, and The Heirloom Tomato: From Garden to Table—all three books were recipients of the American Horticultural Society Book of the Year awards. 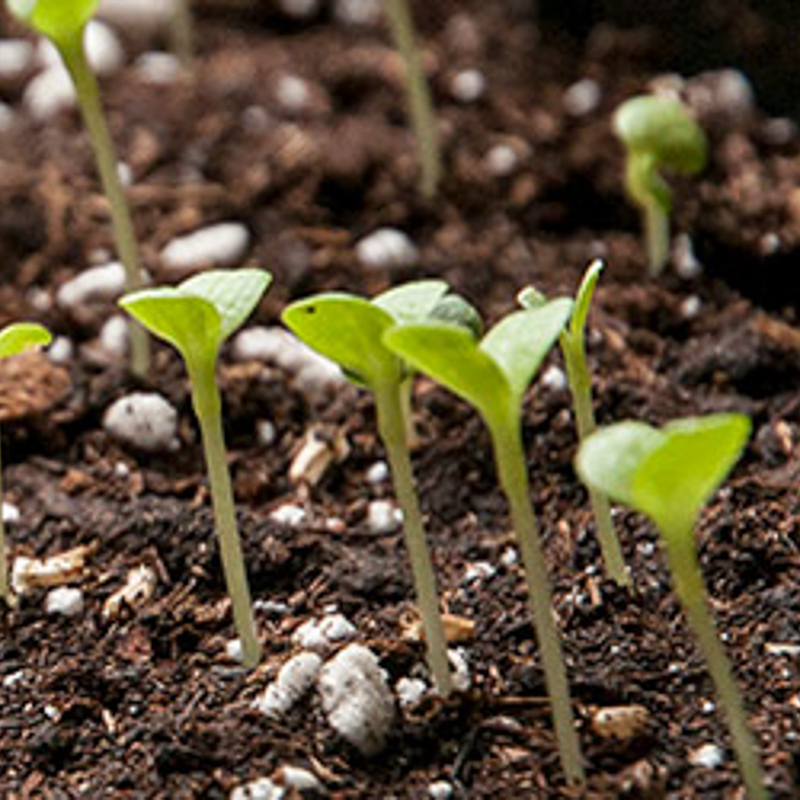 Diane co-founded Seed Savers Exchange with Kent Whealy in 1975. 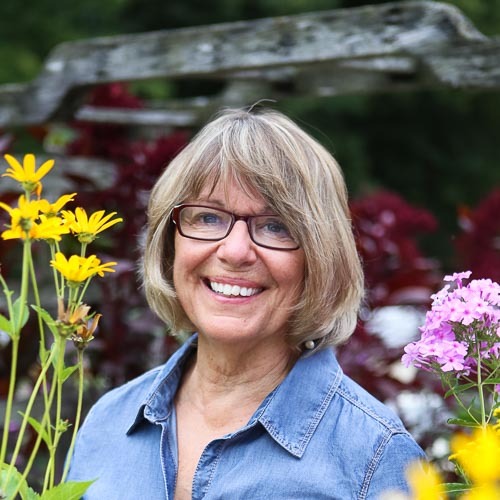 She has been a national leader in the heirloom seed movement and a strong advocate for the protection of the earth's rare genetic food stocks for over 36 years. 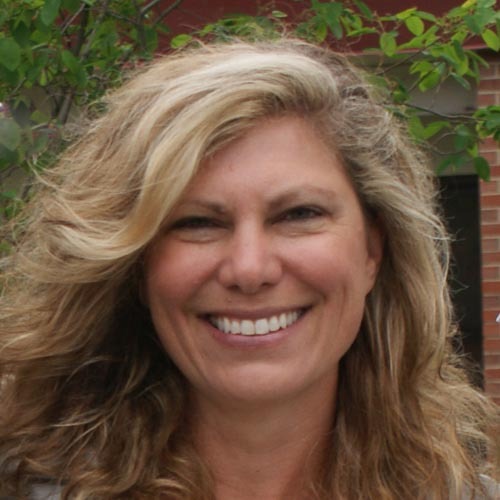 Diane retired from SSE in 2015 and remains an advisor to the organization. Lynne is a Certified Public Accountant who was born and raised in the Decorah, Iowa area. She received her B.A. from Upper Iowa University. Lynne joined SSE as the chief financial officer in 2011, serving both as corporate treasurer and chief accountant. Heather has worked for organizations focusing on issues as diverse as children’s theatre, river conservation and reproductive health. She and her partner sustain an edible, native and pollinator landscape on their tiny urban lot. 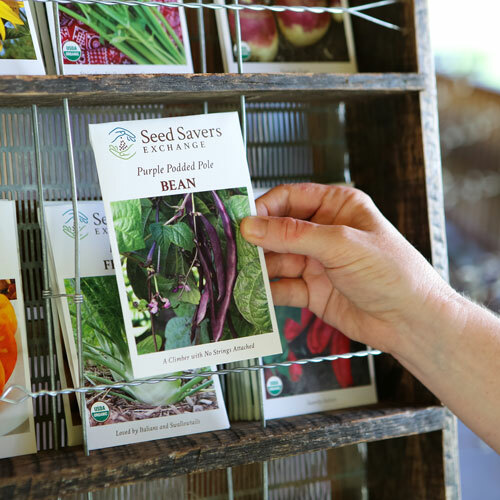 A purchaser and saver of Seed Savers seeds for almost 20 years, she is thrilled to be putting 22 years of development experience to work for Seed Savers Exchange. Jim started work at SSE in 2006. 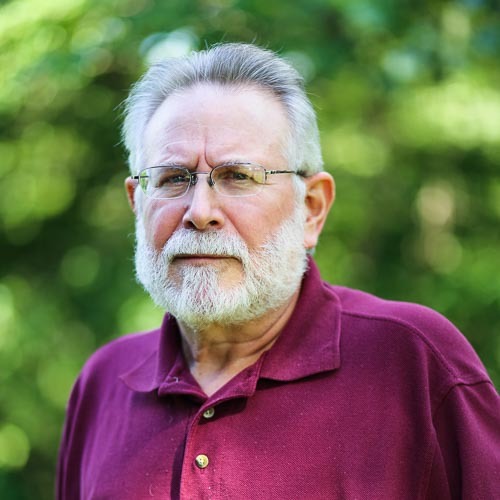 Before coming to SSE, Jim served in the military for 21 years. His responsibilities at Heritage Farm include facilities management, environmental compliance, management of the 890 acre grounds, livestock management, physical security, and training of personnel. Philip joined Seed Savers Exchange in 2013 as the tissue culture lab manager and was assistant curator in charge of the evaluation program. As seed bank manager, Philip is head of the Preservation Department tasked with maintaining the vast collection of over 25,000 open-pollinated varieties. 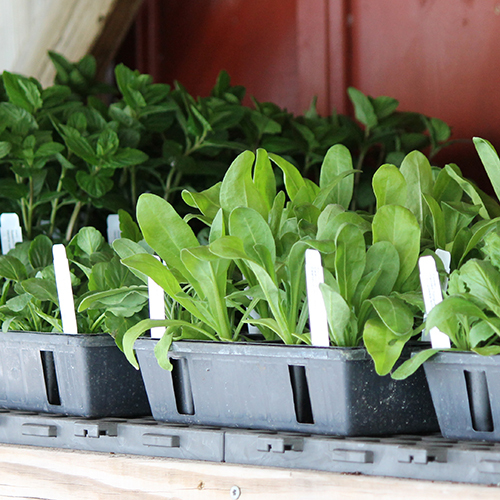 Philip has a MS and PhD in horticultural sciences from the University of Florida.